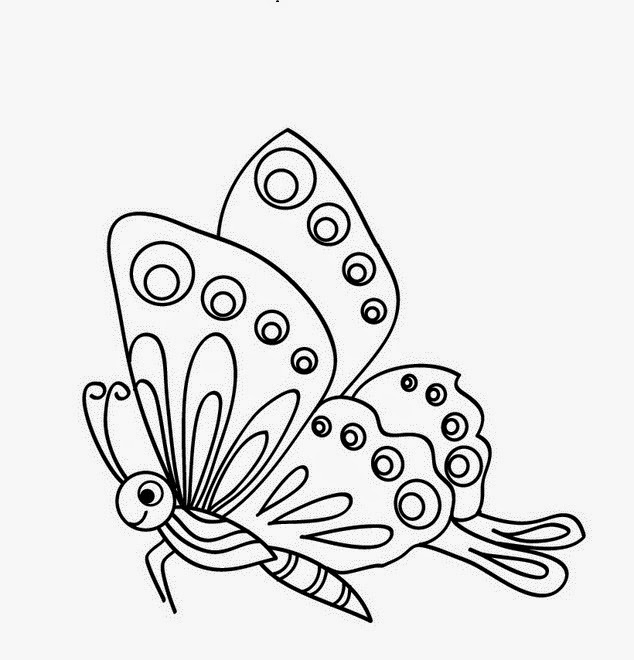 Butterflies are whimsical, delicate and colorful animals, perfect for those who enjoy the beauty of nature and know how to appreciate it, when we refer to kids they really enjoy when they have the opportunity to let fly their imagination for coloring different types of drawings. 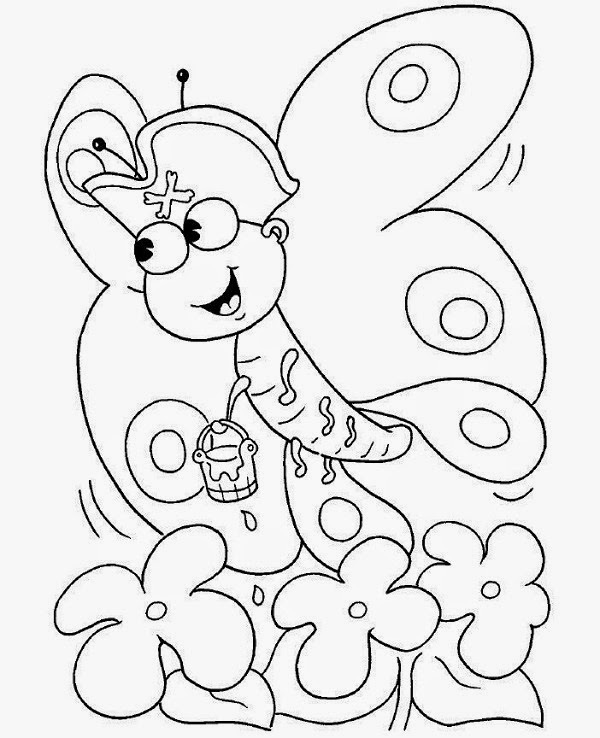 Here we present a group of pictures of butterflies to color, they are perfect for those who enjoy this activity and especially for children, because they develop their skills with this type of work. A butterfly with a pirate hat flying over a garden. 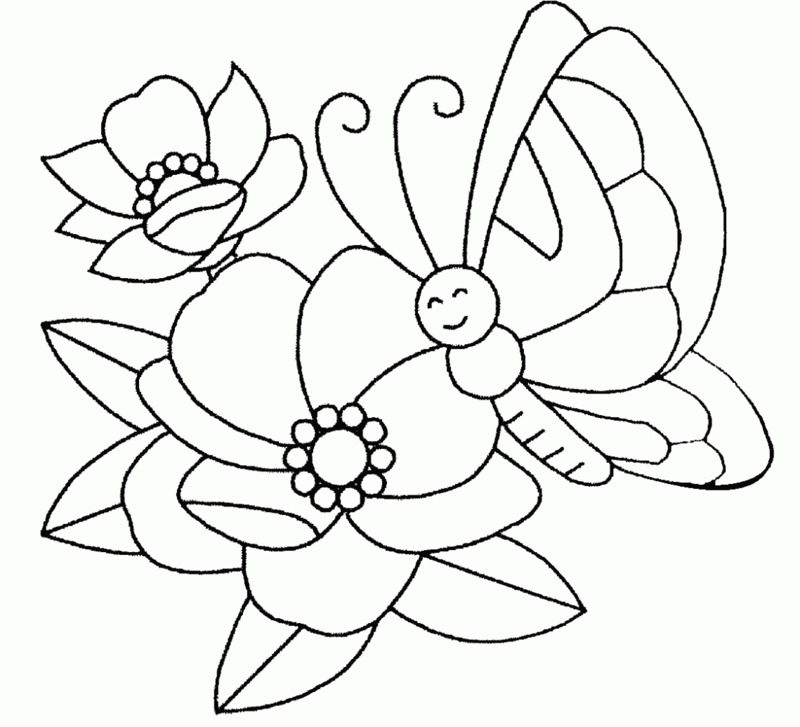 A butterfly with a smiley face flying above a flower with long petals. A butterfly with different designs on the wings and lines to cut it is finished. 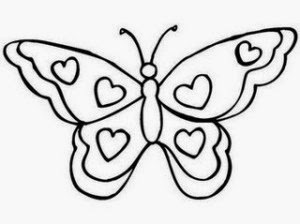 A butterfly with hearts on its wings. 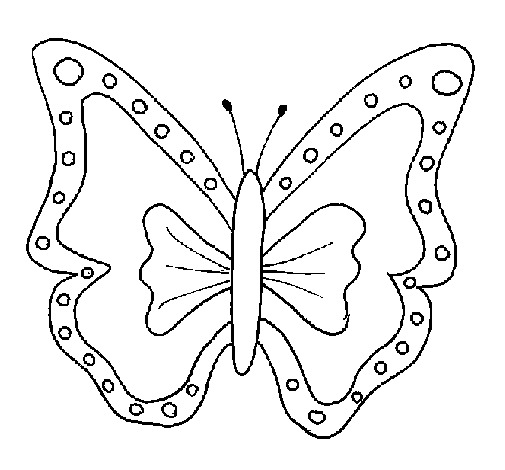 A drawing with a smiley butterfly with wings decorated with lines and circles. 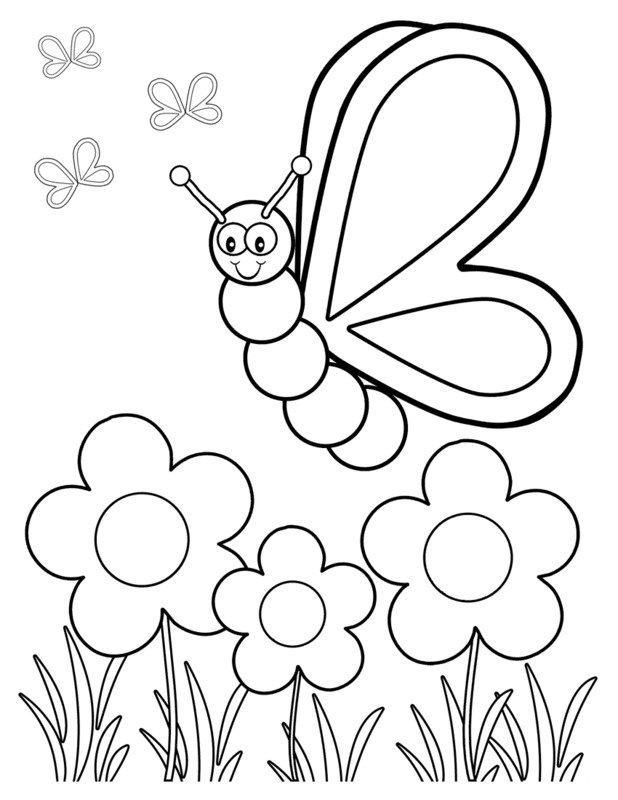 A butterfly smiling and flying over a garden of flowers. 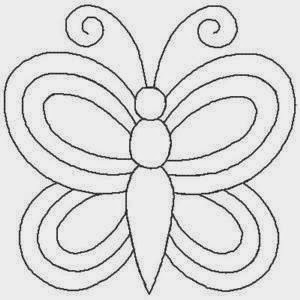 A butterfly with wings decorated with a series of circles on the edges. 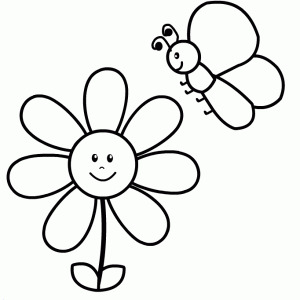 A happy butterfly flying over a pair of big flowers. 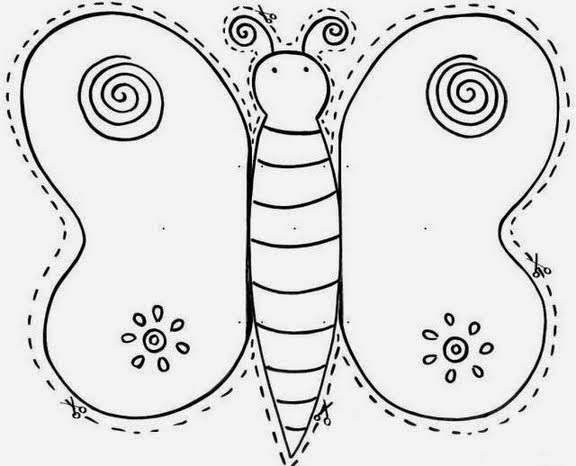 A butterfly with wings without designs ready to be decorated. 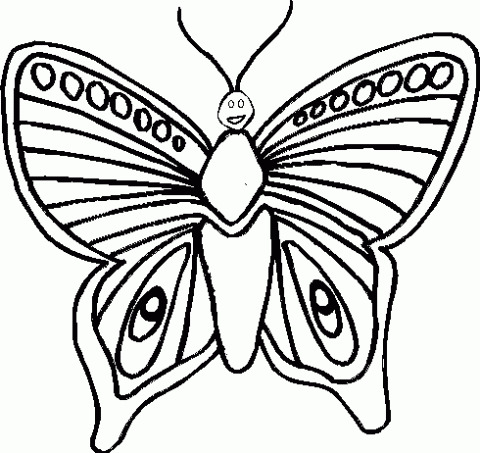 A butterfly in flight with circles and ovals on its wings.